Currently, the best performance trim available to order is a Long Range Battery optioned car, which is rear-wheel-drive only and goes 310 miles on a charge with a 0-60 mph time of 5.1 seconds and a top speed of 140 mph, which is no slouch. 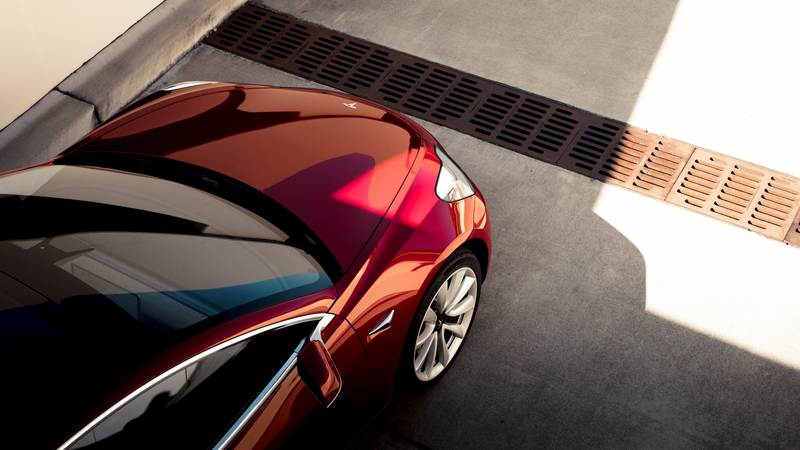 We can only speculate on how a “Ludicrous” (or whatever they end up calling it) Model 3 would perform, but keep in mind Tesla is angling very hard to prevent any direct overlap between the new car and the Model S.
This means we could probably expect a dual motor car with all-wheel-drive, a sub-four-second 0-60 mph time and a top speed not likely higher than around 155 mph, if we took at what the Model 3's competitors are doing. Due to the size restrictions of the car, it’s possible a performance model would still utilize the Long Range trim’s battery pack. 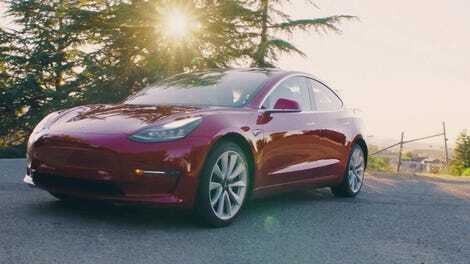 It’s still not exactly clear how reservations holders who aren’t expecting the car until late 2018 or later will be able to update their orders for different models introduced down the line, but I doubt Tesla will be rejecting anyone who can pay the premium cost of a performance model, which could get the Model 3's price up to well above $50,000 or $60,000. So far, all we know for sure is that a go-faster version of the Model 3 is coming, maybe by the middle of next year, and it will probably aim to at least outperform those boring, normal performance compact sedans.